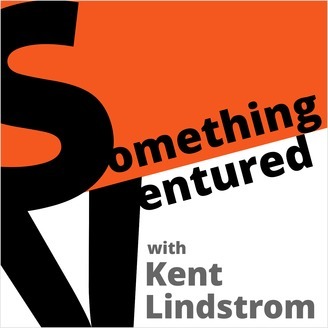 Startup insider Kent Lindstrom explores the reality behind the Silicon Valley headlines as he sits down with the established veterans and up-and-comers who are shaping the way we view the world online and beyond. Topics include technology trends, startups, Silicon Valley politics, women in silicon valley and more. Learn the histories of each guest and be enlightened by their area of expertise. New episode released each Tuesday at Noon, Pacific Time. Monique Woodard fell into venture capital. Or...wait. Actually, no. Monique grew up in rural Florida. Starting with an Atari game system and moving to a Commodore computer, she learned to write computer code This, in a place where coding was far from the norm, and computer class required a drive into town. She eventually became a venture capitalist, investing in such companies as: Blavity, Court Buddy, Silvernest, and Mented Cosmetics. In this podcast we discuss Monique’s journey from the farms of rural Northern Florida to Miami’s music scene, to Silicon Valley. We discuss how she established herself as an entrepreneur, and founded the organization Black Founders, eventually becoming a venture capitalist. We cover a wide range of topics, including her demographic investment thesis, and why it should not be conflated with ‘diversity initiatives’. 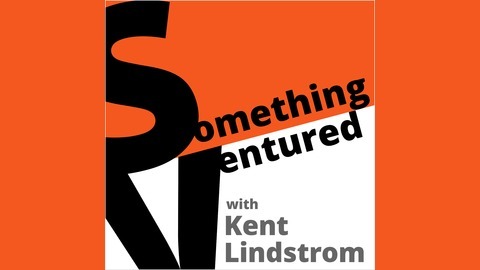 In the Something Ventured podcast Silicon Valley insider Kent Lindstrom explores the reality behind the Silicon Valley headlines as he sits down with the people who are shaping the way we view the world online...and beyond. #95 Alan Eagle on Bill Campbell, "Trillion Dollar Coach"